Together with our local partners we focus on identifying talented individuals and entrepreneurs who can help create sustainable development in their local communities. 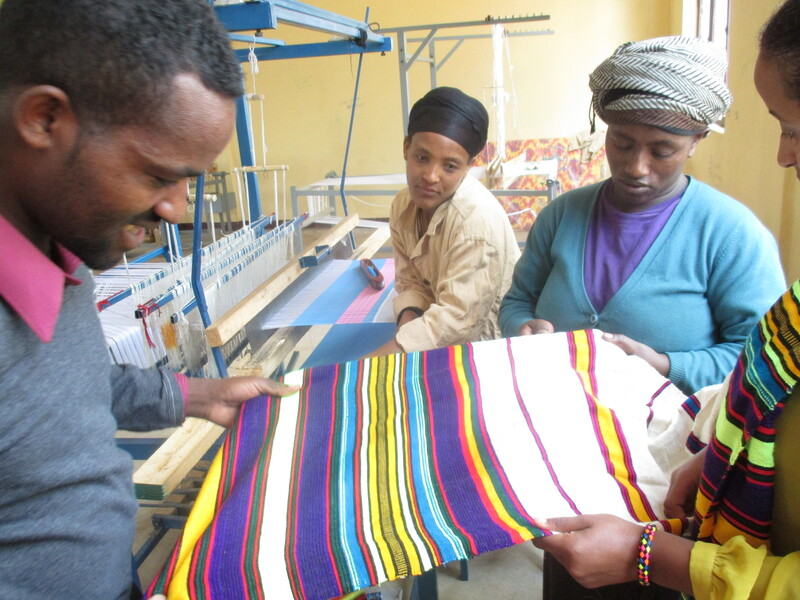 Both in Myanmar and Ethiopia we have dedicated programmes for women entrepreneurs – in most cases targeted at specific industries such as tourism, coffee and design. People with the knowledge and willingness to establish new businesses can play an important role in development. We see that many entrepreneurs have good ideas that are built on broad knowledge of the area and of local conditions. However, to turn an idea into reality, most people also require both financial and operational support. Partnership for Change can help provide these. Together with our partners in Norway and in the project country, we customise a programme for each entrepreneur and each specific project. In some cases, improving specific skills is all it takes; in others we need to contribute with everything from developing a business plan to creating a network of relevant sponsors and/or investors. We work directly with entrepreneurs in our project countries. We also offer entrepreneurship programmes for women and youth. These are intended to give new entrepreneurs a chance to develop, and to showcase opportunities. In our entrepreneurship programmes we combine building expertise with offering financial support and introducing participants to investor networks.